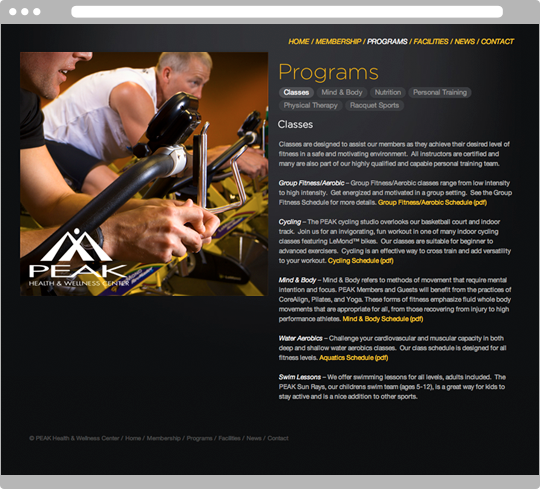 PEAK Health & Wellness Center is a premier fitness club in Missoula, Montana. The 50,000 square foot facility is home to an active community of all ages from seniors, to college students, to families. This once neglected space has been transformed under new leadership. 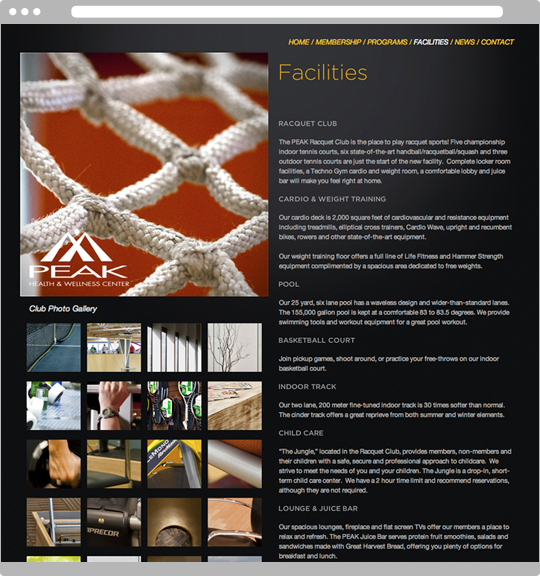 The PEAK needed to establish a new brand to accurately communicate the change in culture, quality, and service at the club. 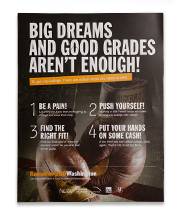 They also needed an integrated ad campaign to introduce their new club to the community. 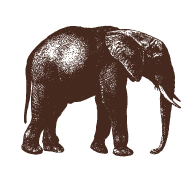 We developed a new brand based on the idea that fitness is not a one hour, one day, or one month commitment, but a choice of lifestyle. 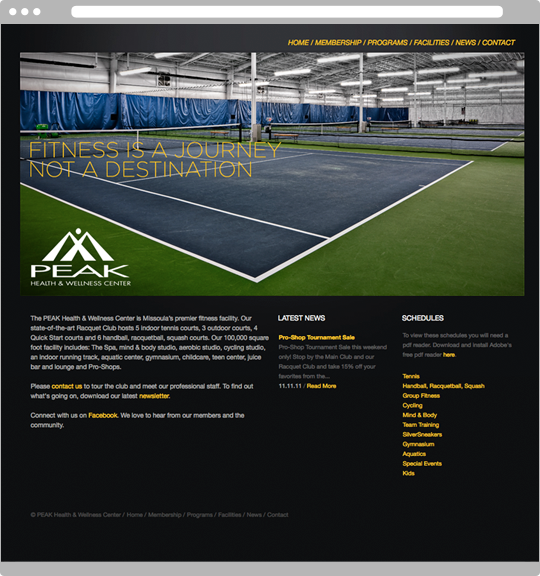 Their core message puts it succinctly: “Fitness is a journey, not a destination.” From that idea we developed the tag line “Live Your Journey”, which served as the basis for the 2009 ad campaign and newly designed and organized website.